Built with solid log construction, 18 rooms in a variety of arrangements are available. 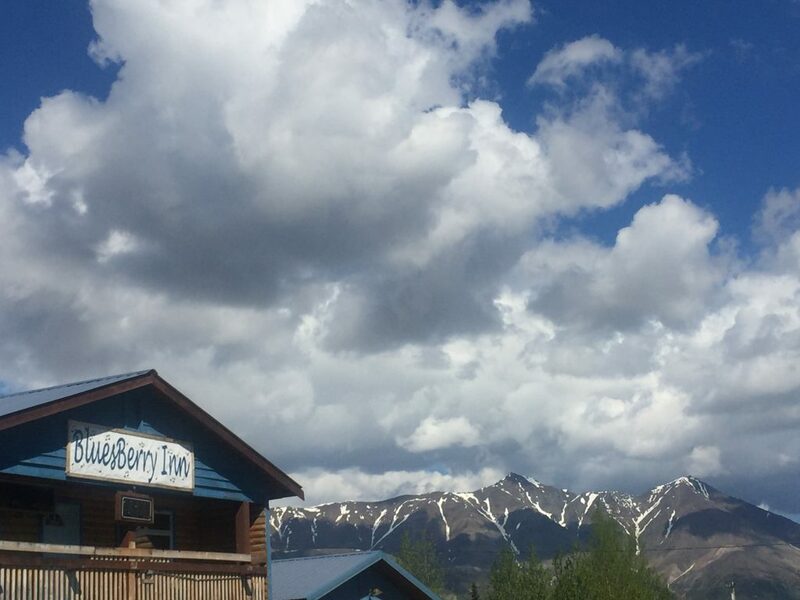 BluesBerry Inn is named on account of those wild blueberries that grow all around and Buckwheat's (proprietor) love for gospel blues Nice rooms, nicer prices! is the motto. Just a short, scenic drive from Denali National Park.